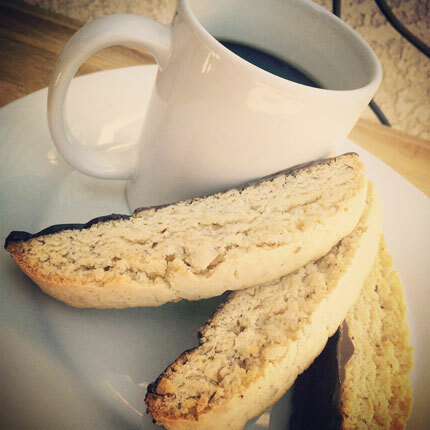 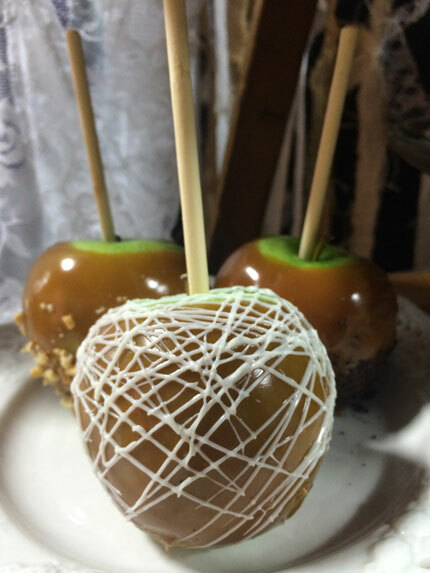 Want to try just a bite? 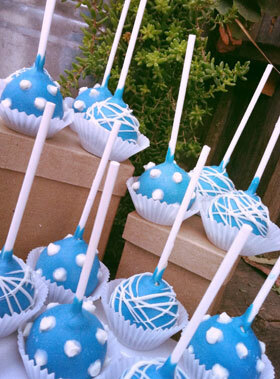 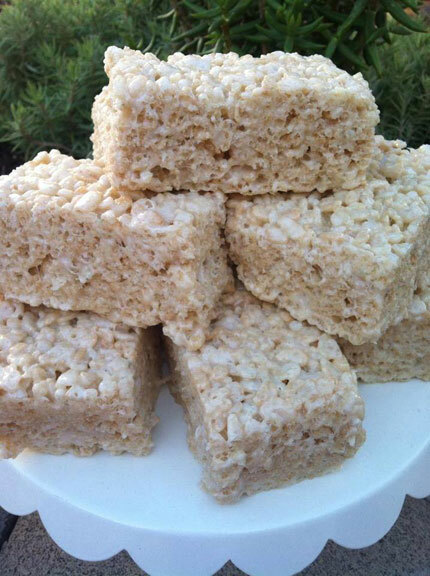 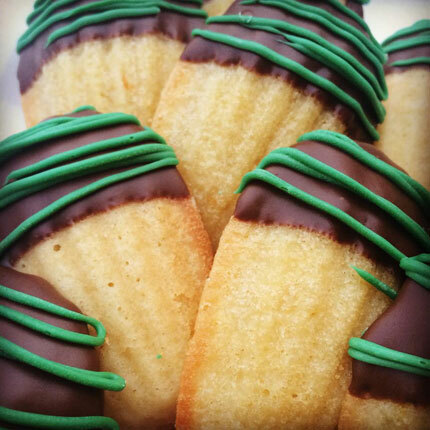 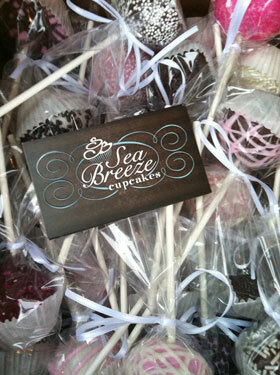 Try a SeaBreeze cake pop! 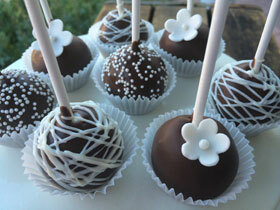 Cake pops are round, moist cake balls, injected with buttercream frosting, coated in chocolate, and decorated to suit your occasion. 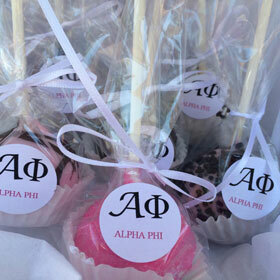 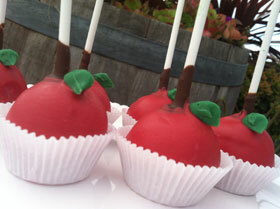 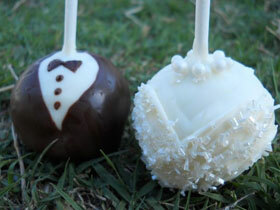 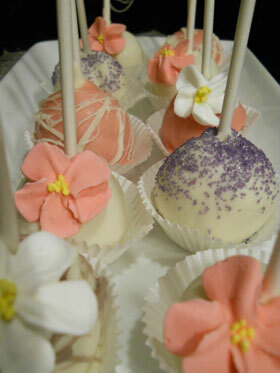 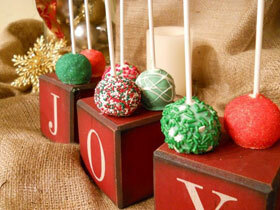 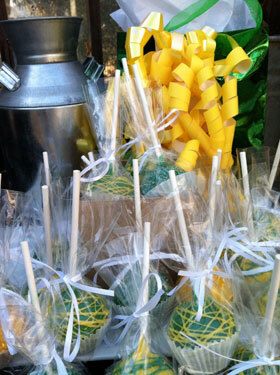 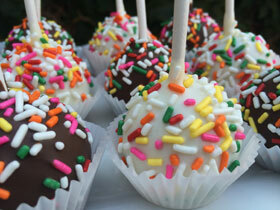 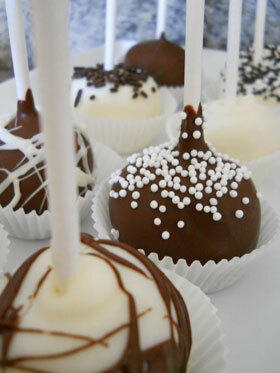 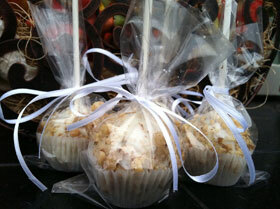 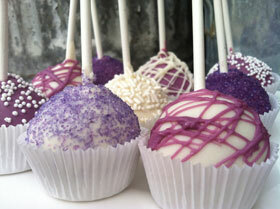 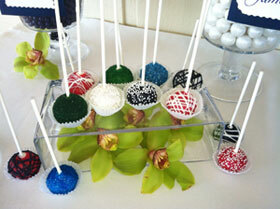 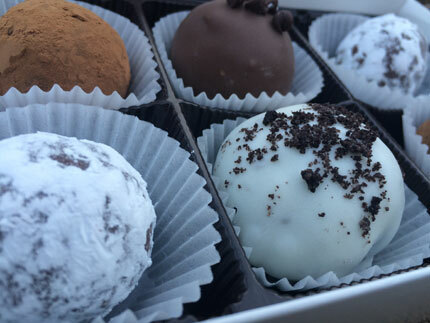 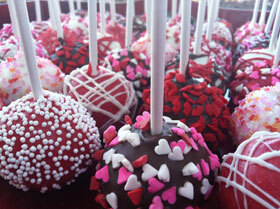 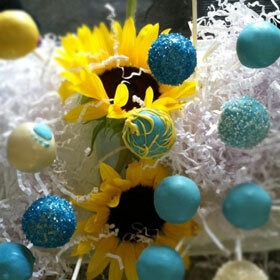 Cake pops make great favors for parties and weddings too! 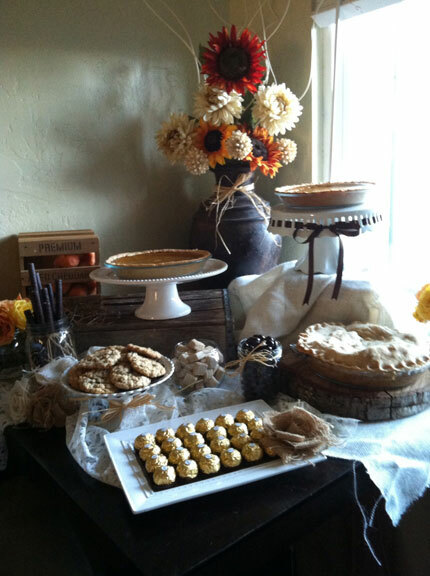 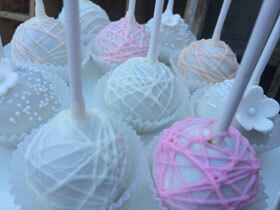 Choose from Vanilla, Chocolate, Red Velvet, Birthday Cake, or Carrot Cake. 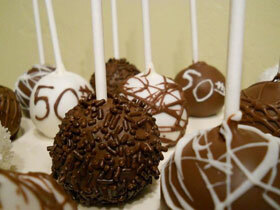 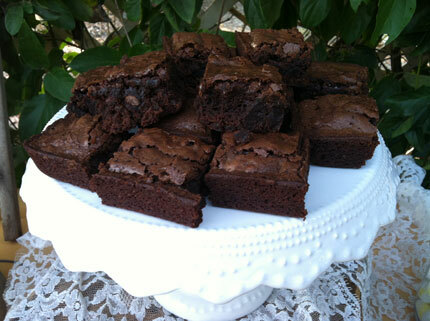 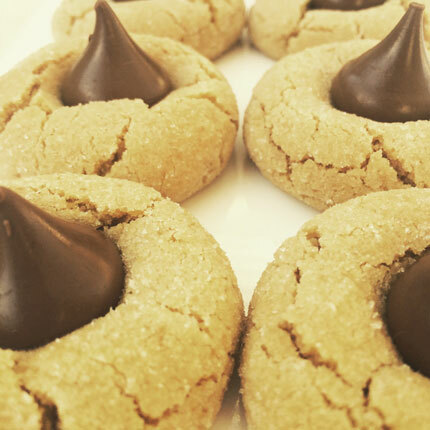 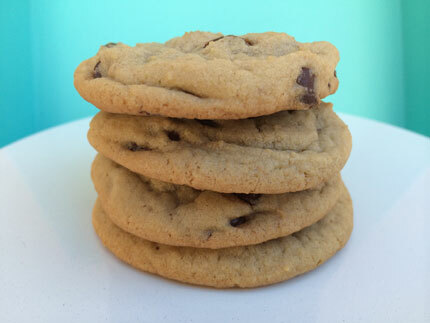 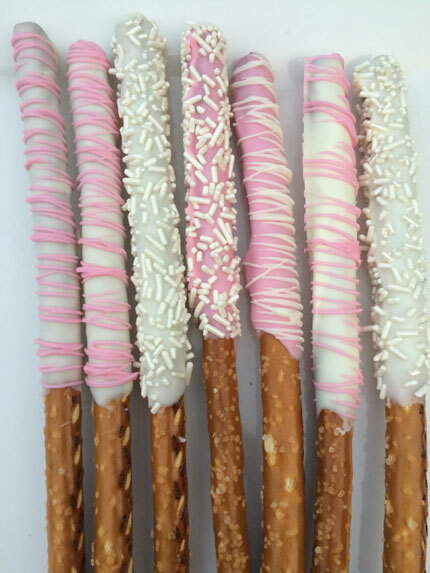 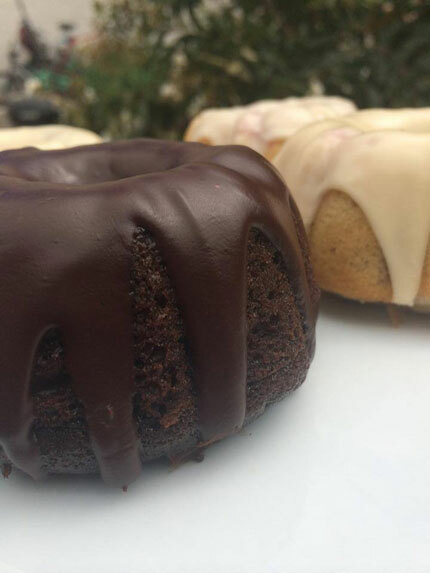 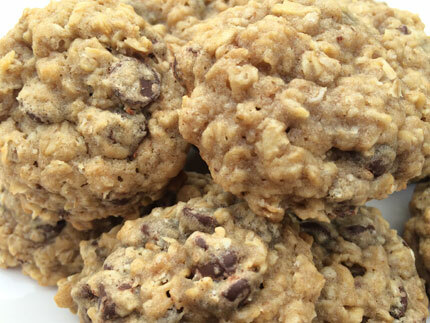 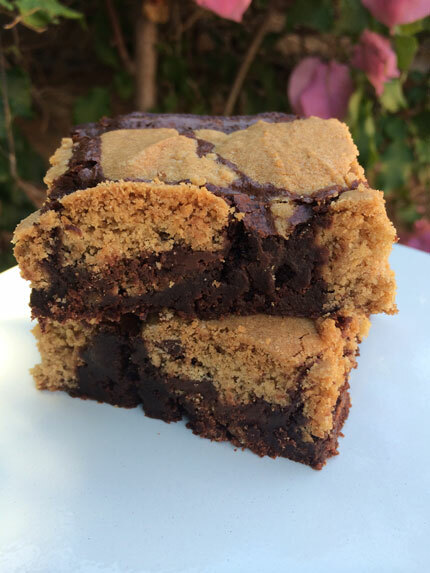 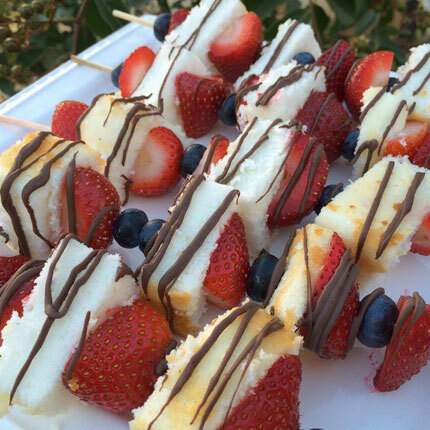 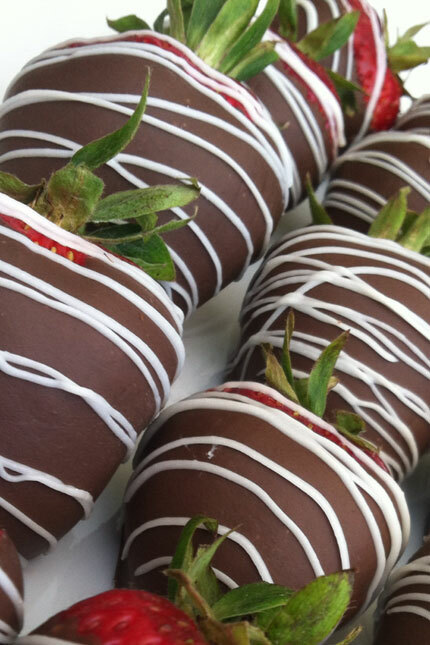 Coated in chocolate and garnished with a variety of toppings and decorations. 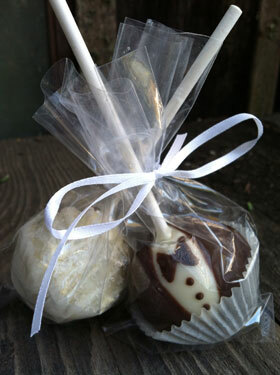 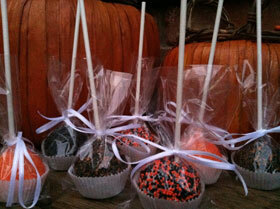 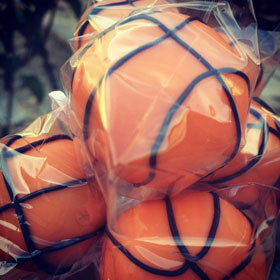 All cake pops are individually wrapped and tied with a bow.